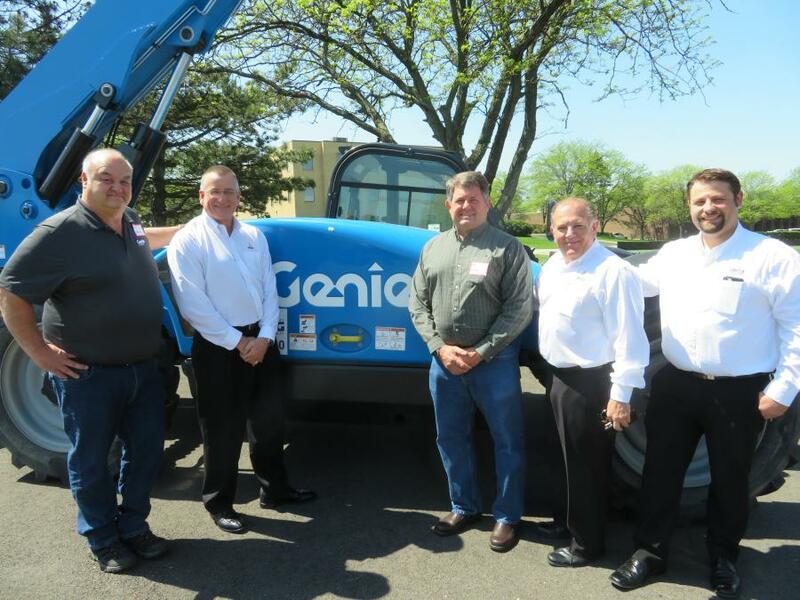 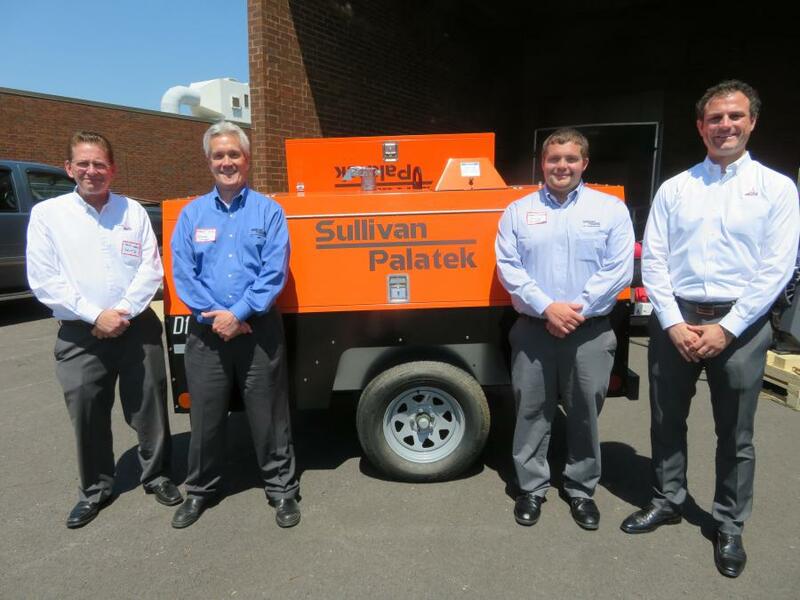 (L-R): Jim Pneuman of Genie; Bob Mann, president and CEO of Deutz Corporation; Bob Bartley of Terex Genie; Sal Mangialomini, branch manager of Deutz Service Center in Chicago; and Ron Schmidt, service supervisor of Deutz Service Center in Chicago stand in front of a Genie GTH-844 with a Deutz TCD 3.6 engine. 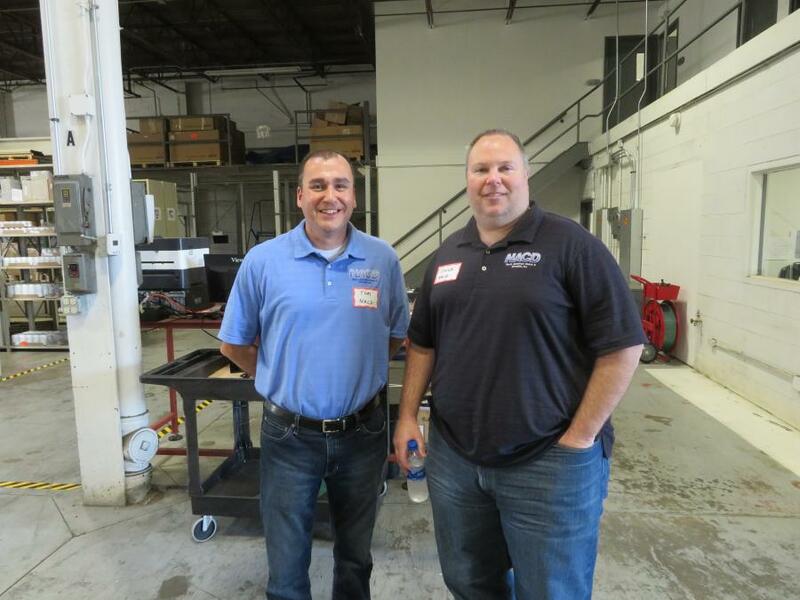 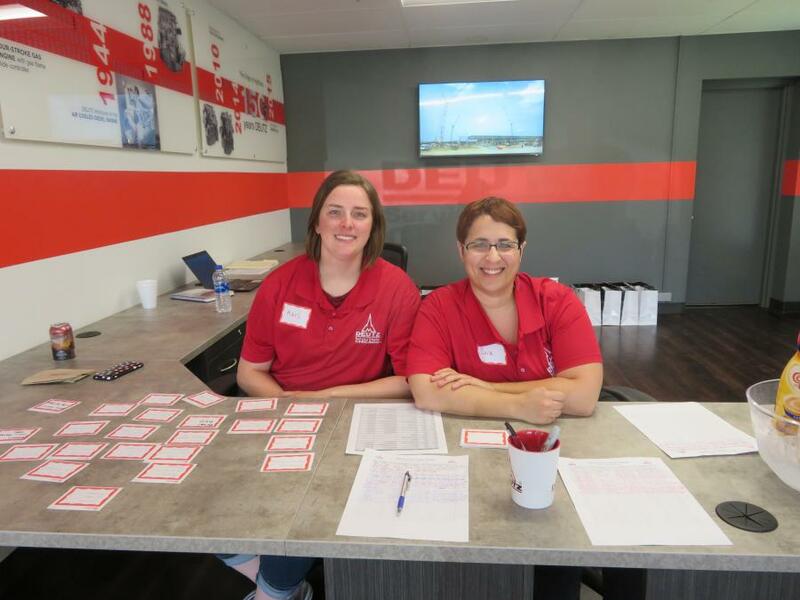 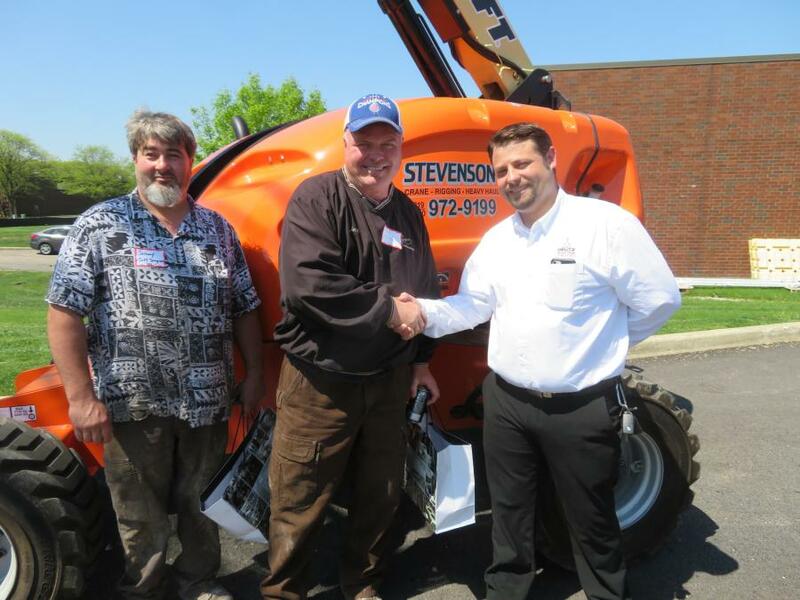 On May 16, Deutz Corporation hosted an open house event at its new Chicago Service Center. 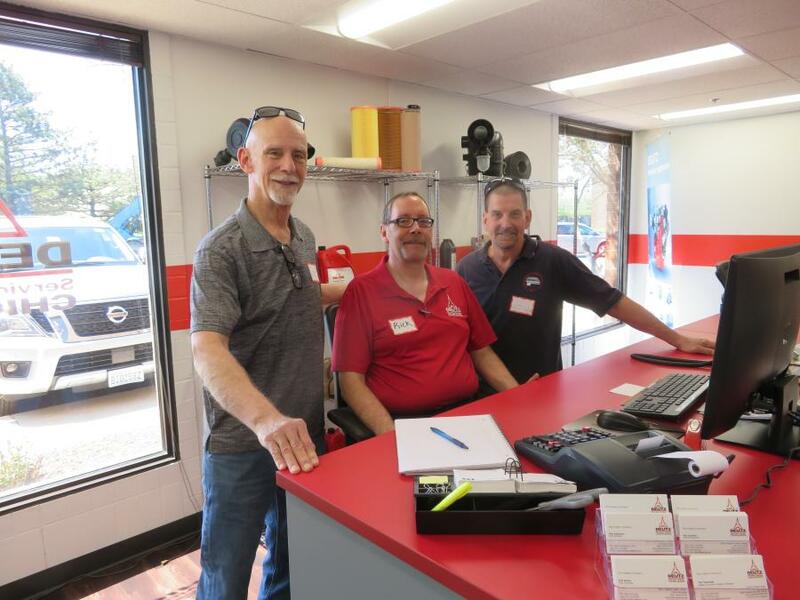 From 10 a.m. to 5 p.m., customers were welcomed to see the newly acquired 18,500 sq. 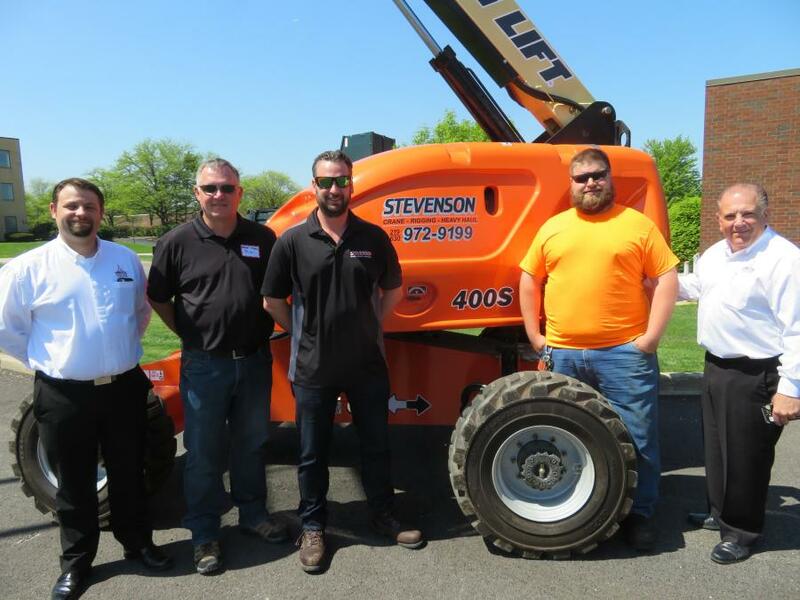 ft. building and meet members of the Deutz Service Center Chicago staff. 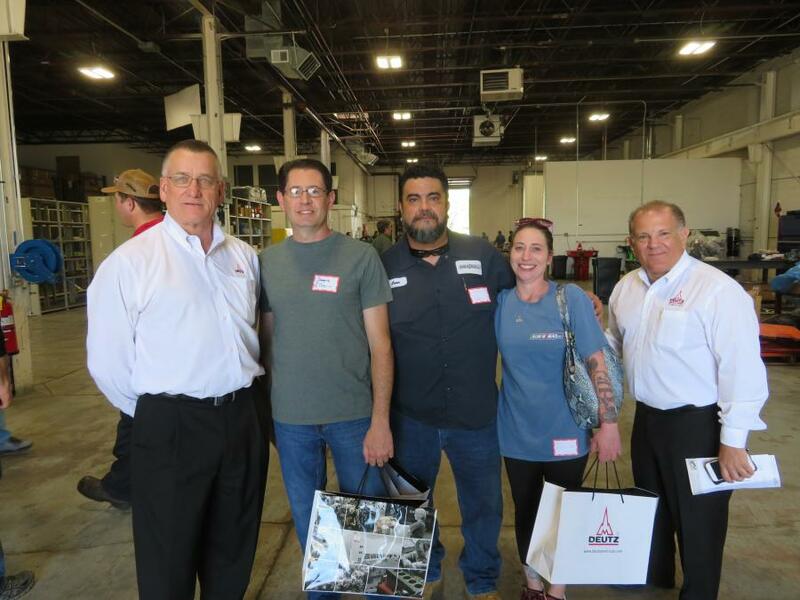 Guests also learned about the services provided and the Deutz Xchange remanufactured engines. 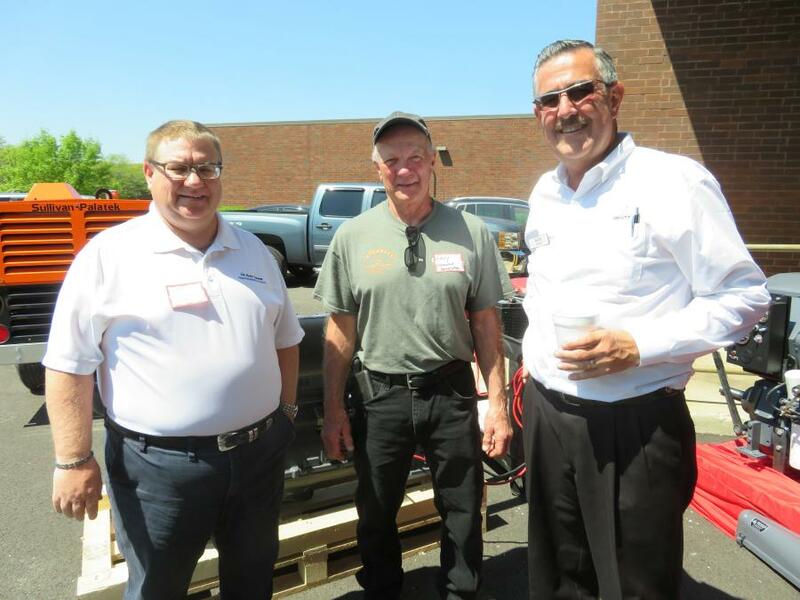 The event included a free lunch catered by Portillo's.